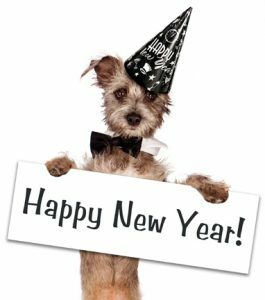 We hope that 2017 was a great year for you and that 2018 will be even better! Are you one who loves resolutions, and looks forward to a fresh start every January 1st? Or are you one who doesn’t believe in them, and opts for making every day a new beginning? Here at Heaven & Earth, we believe in both! Hey, why not! Regardless of where you fall on this subject, here at Heaven and Earth we’ve made a few New Year’s resolutions of our own! 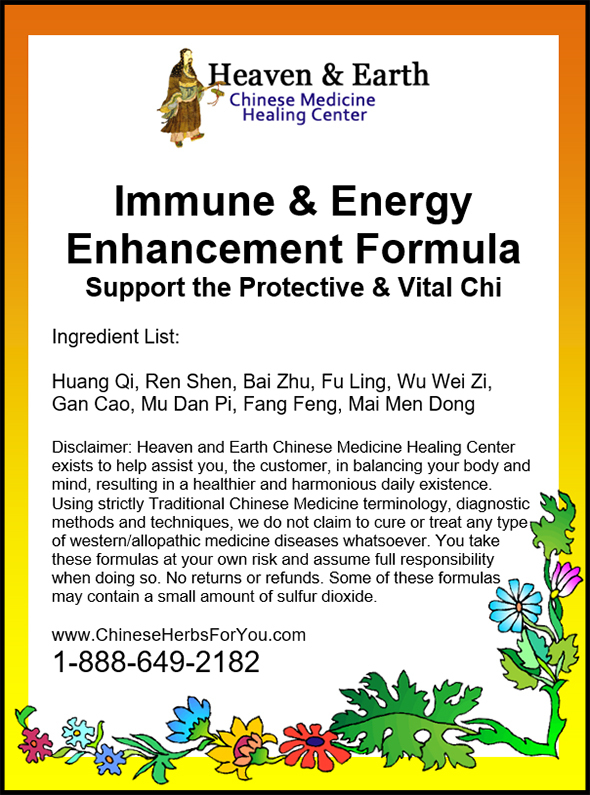 We want to share these with you, because we want you to know how committed we are to helping you get every benefit that Chinese herbal medicine has to offer. 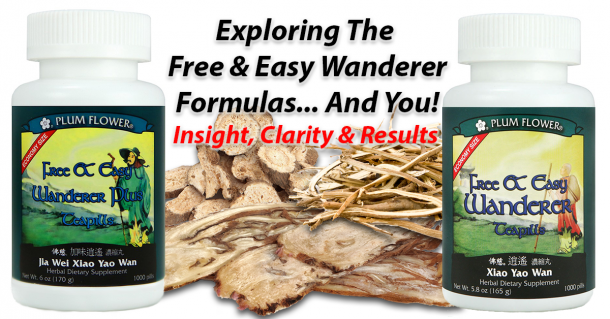 Are you getting every benefit that Chinese Herbal Medicine has to offer? 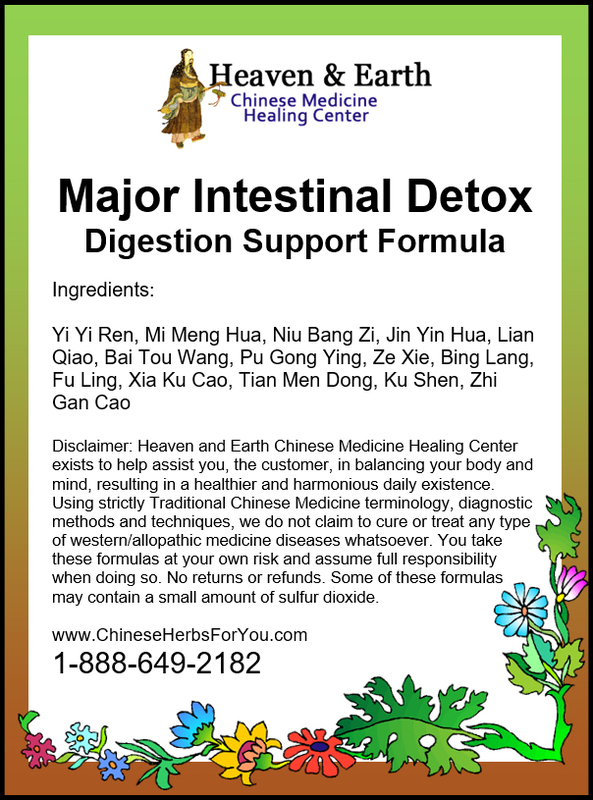 Perhaps you’re wondering what are the benefits of Chinese Herbal Medicine and “what can it do for me”? If you’re wondering this, click here! 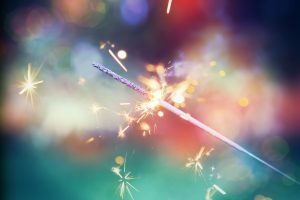 #1: Publish a blog post every Friday! This long-standing goal, admittedly, took a bit of a backseat in 2017. We did a lot of great things, including launching our new website, which we hope you have been able to explore and enjoy. Yet, in the midst of such a big project, writing new content got lost in the shuffle. Such is the way of goals, right? When you get off track, you get back on ASAP! We are excited to recommit to writing fresh, weekly content for your personal enrichment! Do you have a minute to reply to this email and let us know what content you are most interested in? We would really like to know what is most important to you regarding natural healing, or if you have any burning questions that we can answer in a future blog post! 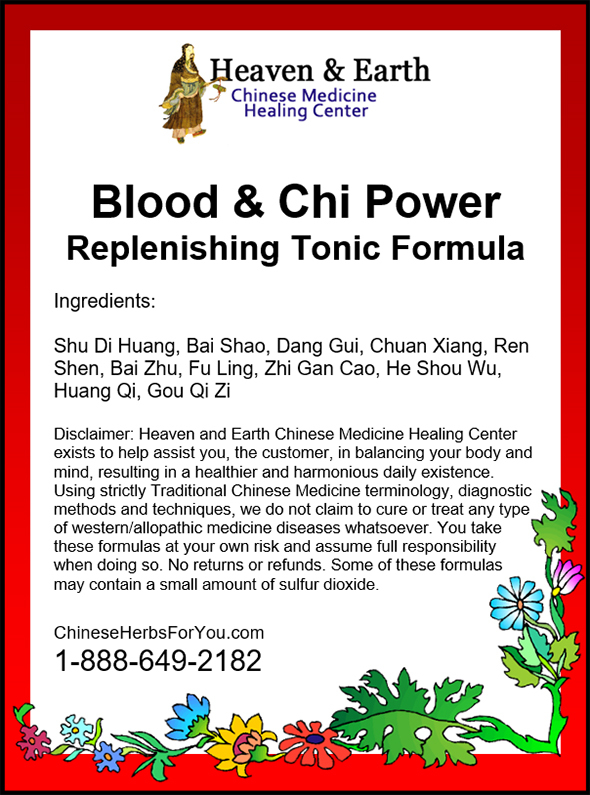 #2: Make Chinese Herbal Medicine more accessible and shareable with your loved ones! We love it when you contact us. One of the things we hear most is that you strongly urged a friend or family member to call us about their health issues. We can’t tell you how much we appreciate your good faith and trust in us; so much so, that you would advocate for your friends and family to also become valued customers of ours. We also often hear your disappointment when that same friend or family member didn’t contact us like you had hoped. 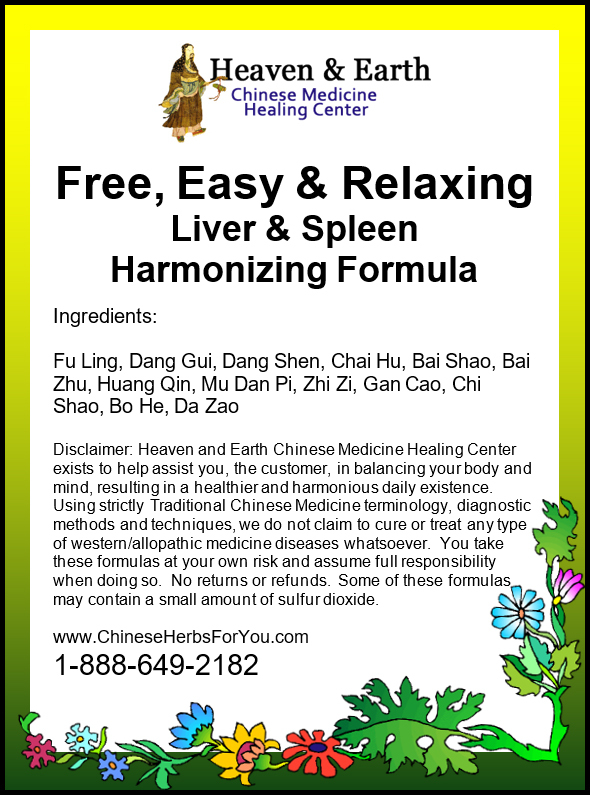 We truly understand that sharing the important benefits of Chinese Herbal Medicine can be somewhat difficult. With most people having a strong cultural bias towards Allopathic medicine, and Chinese Medicine’s extremely different approach to health and healing, these issues can be real barriers to helping guide loved ones to Chinese Herbal Medicine! 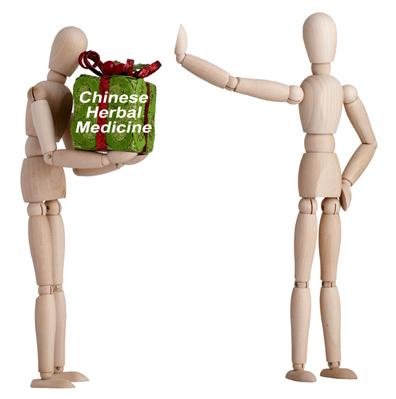 Sharing Chinese Herbal Medicine is our passion. So, we’re going to do some different things in 2018! We are going to inject some fun into the scene! We’re going to do some giveaways, contests, and even surveys on social media—particularly on Facebook! If you are a Facebooker, and haven’t yet liked our page, click here, and stay tuned for more fun coming your way! 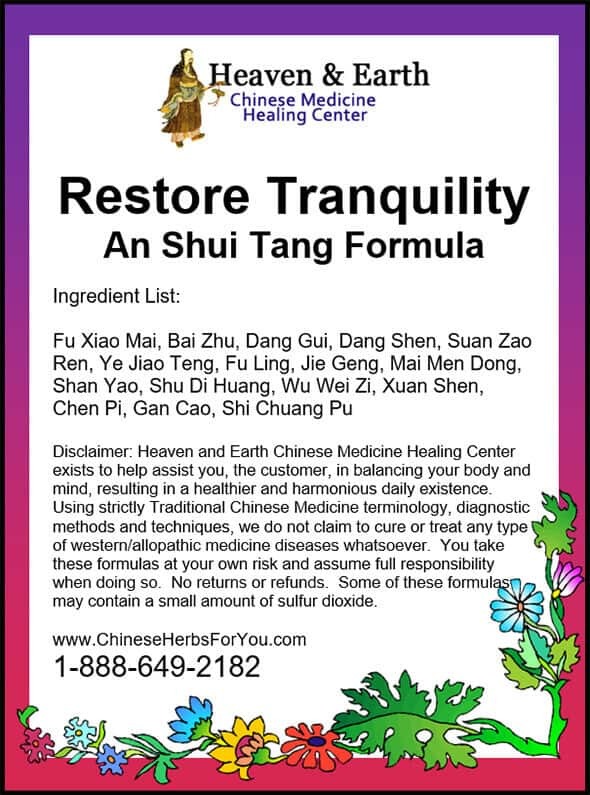 #3: Chinese Herbal Medicine Facebook group! We need to know if a Chinese Herbal Medicine Facebook Group would be something that you are interested in. We would really love to do it, that is… if you are interested in it. 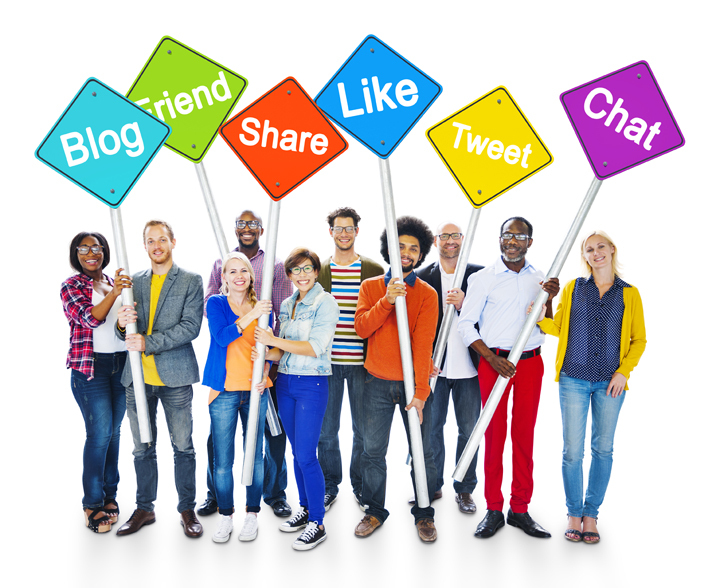 After all, there are a lot of advantages to creating a Facebook Group. We think it would be terrific if our customers could interact with each other about their experiences, questions, perceptions, insights and more regarding Chinese Herbal Medicine, Alternative Medicine, Natural healing… Of course, we would be there too. Quite frankly, we think it’d be a lot of fun! Would you mind taking a moment and letting us know what you think about a Chinese Herbal Medicine Facebook Group by leaving a comment below? We really would appreciate hearing from you and thank you for your input! In 2018 we are going to find new ways to better serve you! 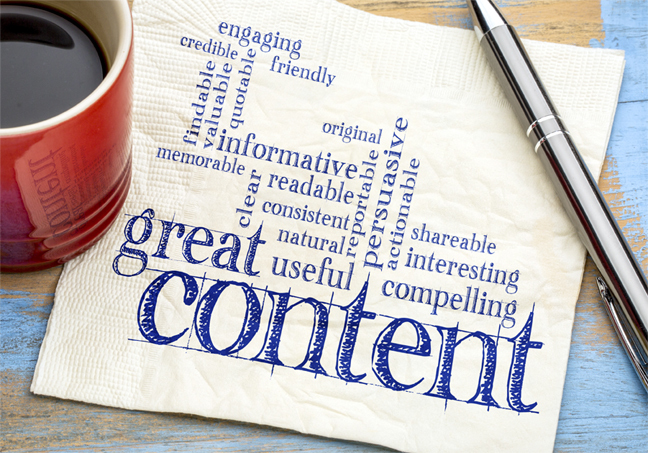 We are reaffirming our commitment to write fresh blog content every week, knowing how much you love it! We’re also going to have some fun, especially on social media, where we’ll be launching some giveaways, contests and hopefully a Facebook group all devoted to Chinese Herbal Medicine and helping you and your family to heal completely and naturally! 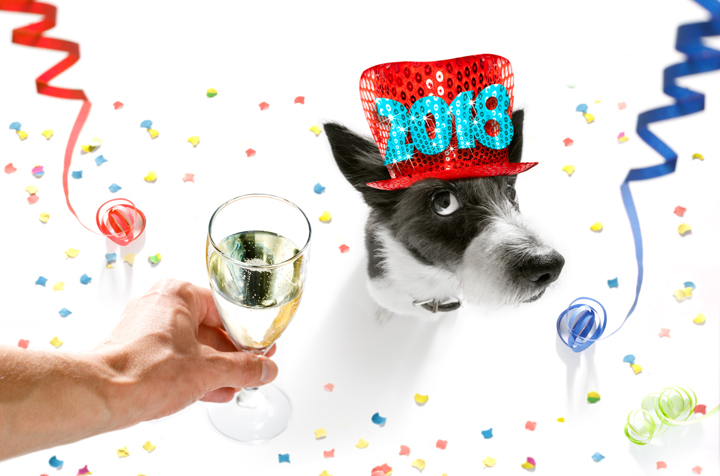 Here’s to making natural health and healing more fun, enjoyable, accessible and enlightening in 2018! Thanks for reading! Please reply to this email if you have any thoughts to share!